The Coronation Night will be held on Wednesday, January 13, 2016, 6:30 PM at the Pacific Grand Ballroom of the Waterfront Cebu Hotel and Casino and will be aired live over ABS CBN Sports + Action Channel 23. Tickets to the Coronation Night are now available at P500, P1,000, and P1,500 at the online voting booths in Ayala Center Cebu (3rd floor new expansion wing near Asian Home) and SM City Cebu cinema lobby (near Trade Hall), Waterfront Cebu City Hotel and Casino and the Cebu City Tourism Office at the 2nd floor of the Rizal Museum and Public Library in Osmeña Boulevard. Opening number with the 12 candidates featuring featuring Knapsack Dancers, Freestylers, Disco Jammers and UC Dance Company. No. 1 says she is like Cebu because both they both love to serve and one can be at home with them. No 2 answers that she can be a president because she is a leader who has nothing to hide. No 3 says that Cebu could have been more progressive if we can improve our unity. No 4 believes that Cebu is a woman. No. 5 proposed that we should use social media more. 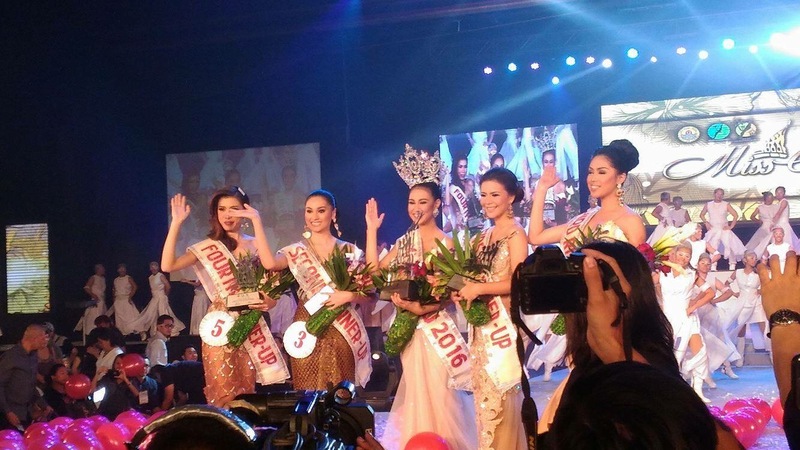 No 6 is humbled by Miss Cebu pageant. No. 7 rallies for social empowerment of the youth for them to love their own. No. 8 claims that the world needs love to have hope that will result to peace. No. 9 proposes to take everything in life with a smile. No. 10 believes education is the greatest success in life. No. 11 would want to invent a business oriented toy. No. 12 would rather travel back in time to correct al the wrong things in life. If you had the chance to talk to the reigning Ms. Colombia to convince her to visit Cebu what would you tell her? No 3 wants Ms. Colombia to check the natural beauty of Cebu. No 5 will bring Ms. Colombia to where Christianity in the Philippines started, at the Basilica, to give her an idea about our faith that made Pia win. No 12 will convince Ms. Colombia to visit Cebu where the heart sings and where anyone can be at home. No. 2 assures Ms. Colombia that regardless of race and religion she is welcome in Cebu. No. 9, as a proud Cebuana, will convince Ms. Colombia, on the pageant night Ms. Colombia was a bit over confident, to visit Cebu where the heart sings. By coming here to Cebu we can show her that even in simple things we can still be happy. 9, 5, 2, 3, 12 in that order. 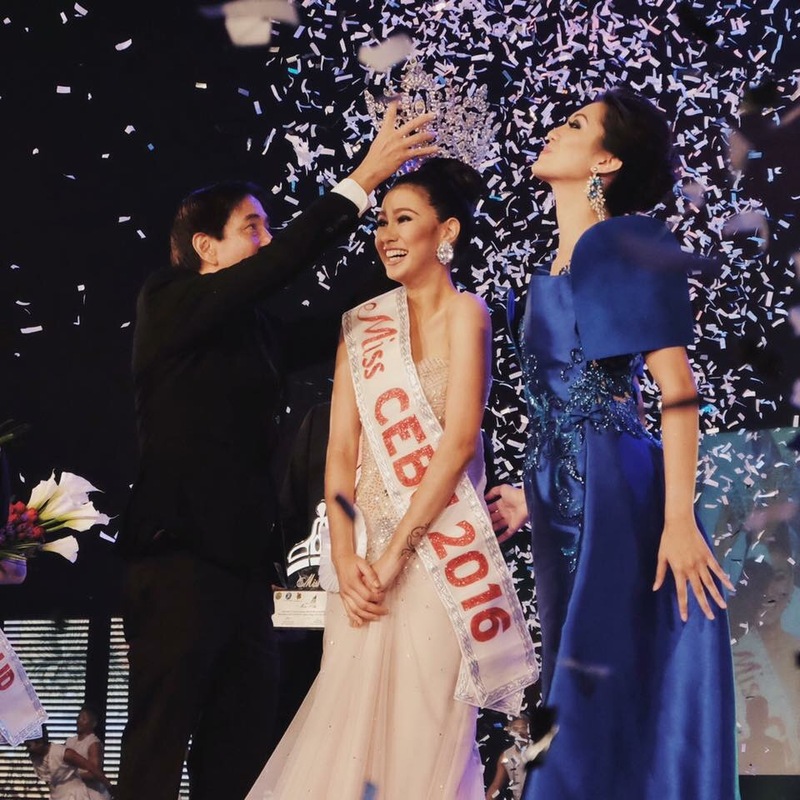 Miss Cebu 2016 is presented by The Cebu City Government through the Cebu City Tourism Commission and Cebu City Tourism Foundation Incorporated. 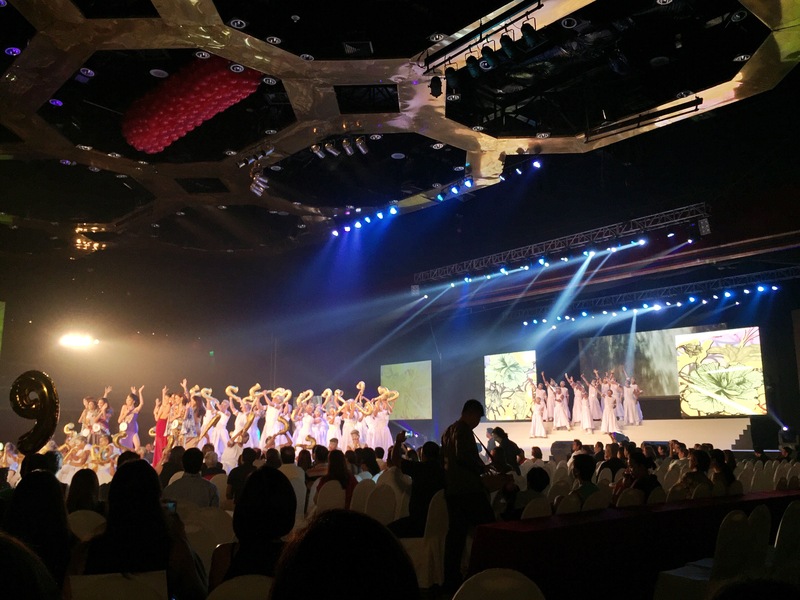 It is co-presented by ABS-CBN Corporation, Ayala Center Cebu and Cebu Holdings, Inc. Philippine Bisayan Society of Nevada Inc., and Waterfront Cebu City Hotel and Casino. Diamond sponsors are Cebu Castle Peak, EPSON Philippines Corp. Gems & Designs, Ngenius IT Hub NK Service Center, & SM City Cebu.